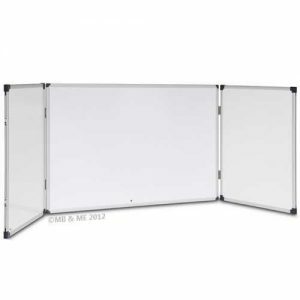 Free Delivery on Magnetic Whiteboards: Melbourne to Darwin and Australia-Wide! 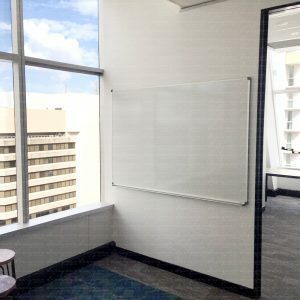 Free P&P on Magnetic Whiteboards: Brisbane to Perth and Australia-Wide! 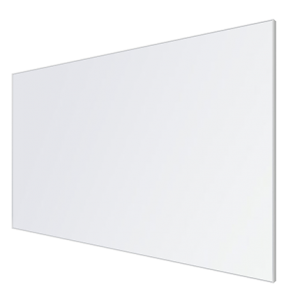 Designer Allboards supply All Boards to All Australia! 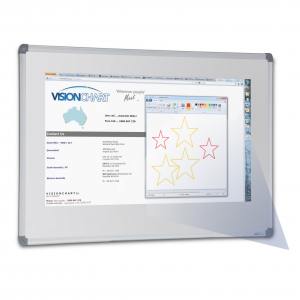 Our most popular products are our Australian-made selection of commercial whiteboards. 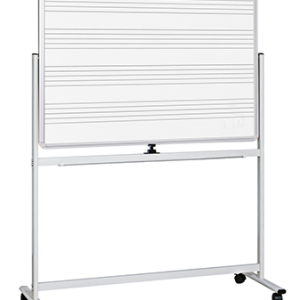 We offer the best whiteboard choice in the country! 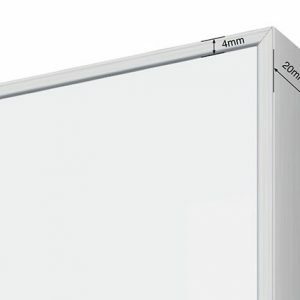 As our suppliers are local to Australia, we can supply magnetic whiteboards without needing to add postage and packing costs. 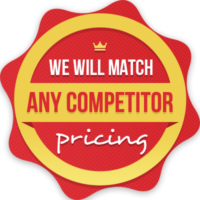 Another reason why you should come to Designer Allboards for all your whiteboard needs. 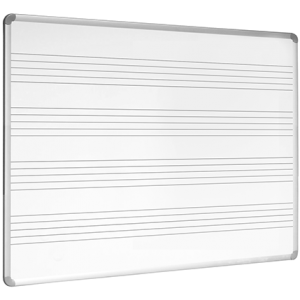 We think it’s only right that your investment in a whiteboard should get you more for your money. 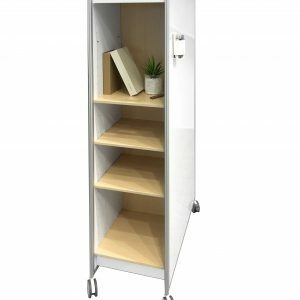 That is why our range of whiteboards are all fitted with a layer of galvanised steel to add magnetic properties to your chosen whiteboard. Perfect for creative home offices and interior designers who like to add fabric swatches and photographs to handwritten notes. And we’ve all seen TV detectives add a question mark under the stuck-on suspect photograph on the police department whiteboard. 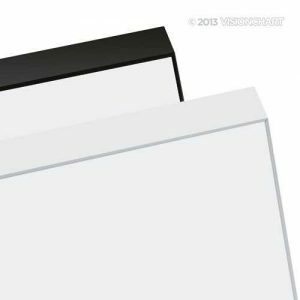 Of course, we don’t stop there; think about fold-out magnetic whiteboard cabinets, graphic printed boards, projection-ready surfaces, mobile or wall mounted magnetic boards … and every one of them with extra-long warranties and delivered free to your Australian doorstep! 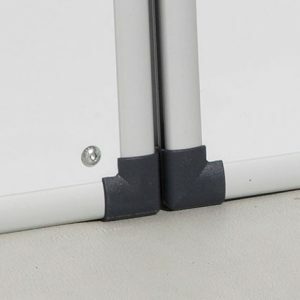 For ALL Australia, FREE DELIVERY with Designer Allboards. 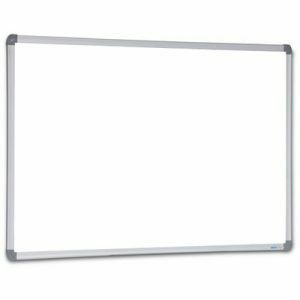 What Kinds Of Magnetic Whiteboard Are There? 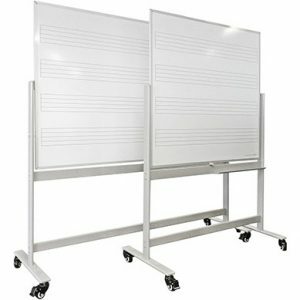 Whiteboards were designed to increase engagement in the classroom or meetings. 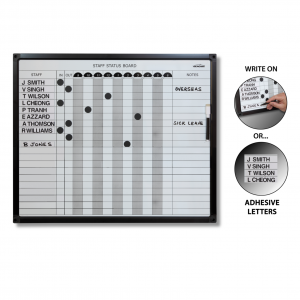 These wonderful learning tools have moved forward from their messy beginnings where pen marks often refused to be wiped away, leaving ugly black, red, green or blue splodges called ghosting. 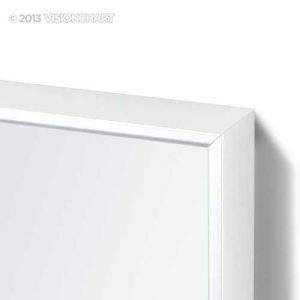 All of our whiteboards are ghost-resistant. 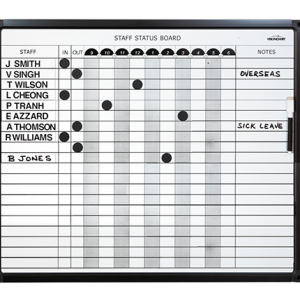 Whiteboards, or dry erase boards as they are also known, now integrate other functions, such as whiteboard pinboard combos, magnetic whiteboards and weekly planner whiteboards with printed graphics. 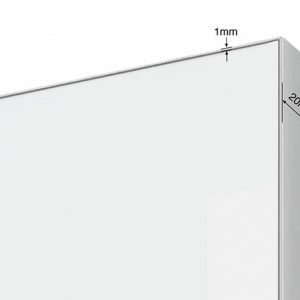 They are also available with different surface finishes, such as stylish black whiteboards, glass whiteboards, magnetic porcelain whiteboards and clear whiteboards. 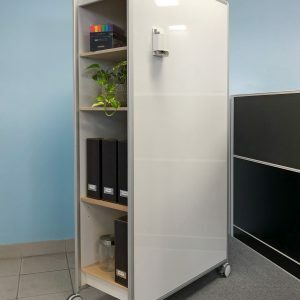 Adding wheels means mobile whiteboards. 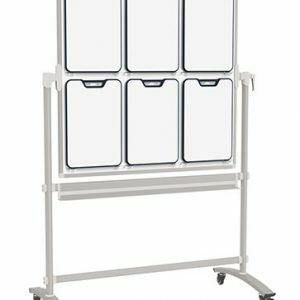 Being able to dismantle and fold your magnetic whiteboard means you now have a portable whiteboard model for presentations on the go. 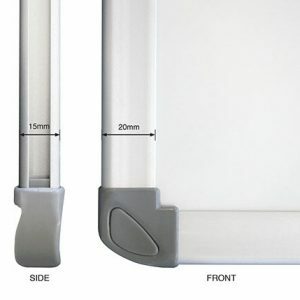 Take your whiteboard wherever you need it, to another location in the room, to another room, or to another country.